Looking for a cost effective way to own and operate your company? Consider one of our spacious workshops. and a 10' roll-up door for ease of access. for the local Apex and surrounding community. Need a space today? Save your spot before it’s taken. 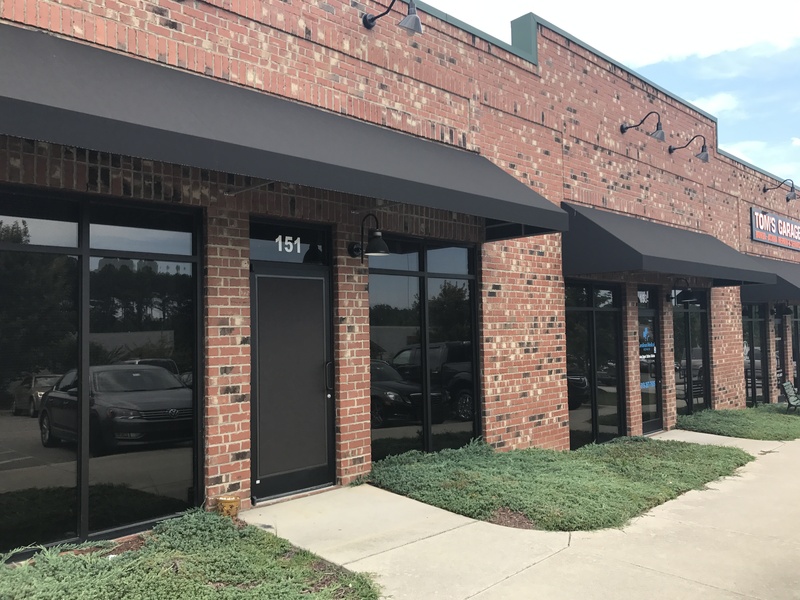 We appreciate our tenants placing trust in Apex Flex to keep their personal and business valuables protected as best and reasonably as possible. Security measures are in place to help create a safe environment for storage and business operations of our loyal customers. 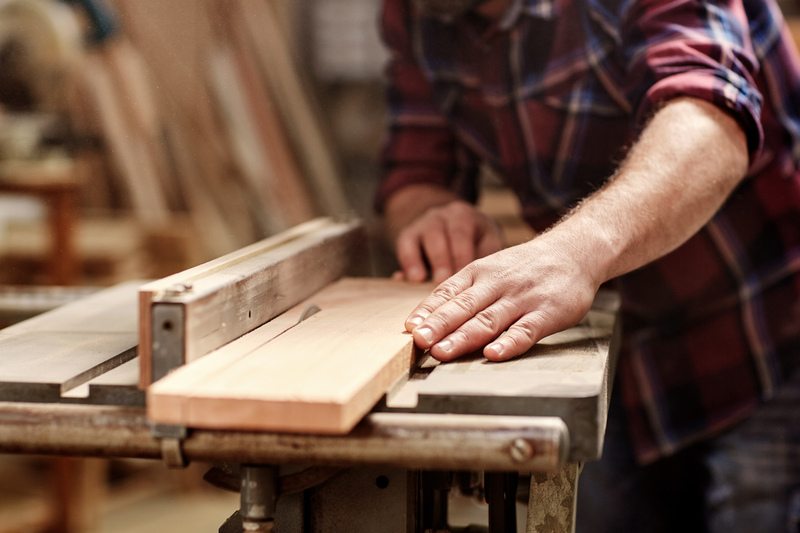 Unlike your home, your storage unit isn’t under your watchful eye at all times. 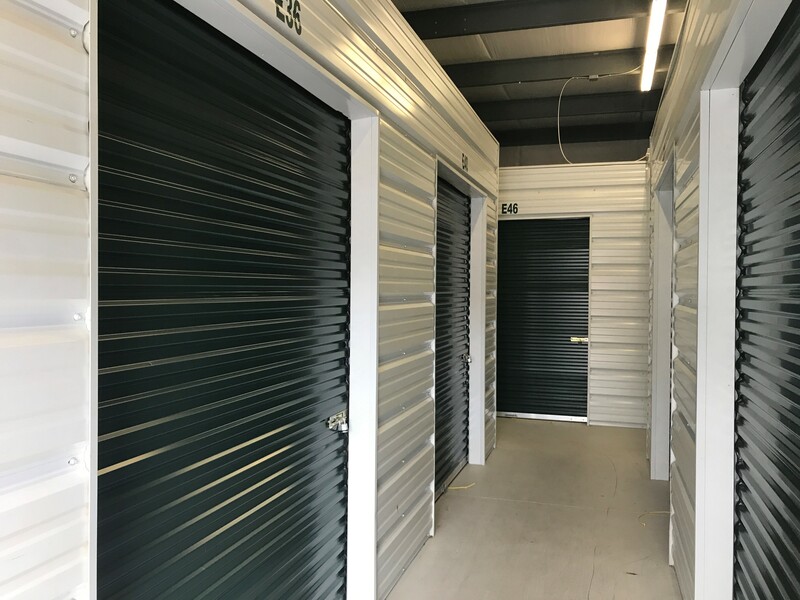 Because of this, you want to store your belongings at a storage facility that has your best interests in mind and is willing to monitor the safety of your valuables. We hope that you have a piece of mind when storing with Apex Flex Storage. With state-of-the-art security software, all activity through our gates is computer monitored and digitally stored for your safety and knowledge. Our secured premise is accessed by a control keypad and opens with the use of your personalized number code. Only those individuals who you choose to share your access code with, will be able to enter the premise under your name. With built-in motion sensors, you never have to worry about the gates closing on your vehicle. You are guaranteed a smooth and unrushed entry. Our facilities have bright dusk-to-dawn lighting for your safety and convenience. You are allowed 1 lock per access door. Locks are available from your local hardware store. Providing the right solution for your storage and office warehouse needs.